Todd Price, EDU ’99, was named the Commonwealth’s Principal of the Year. After graduating from Temple and working in Philadelphia, alumnus Todd Price moved to Pittsburgh and soon became a principal in the Montour School District, just outside the city. Todd Price admits that when he neared graduation from high school in Bradford, Pennsylvania, a small town between Pittsburgh and Buffalo, New York, he had little sense of what he wanted to do—or where he wanted to go. It was a piece of mail from Temple that led him to visit Main Campus, some five hours from his hometown, and a tour that sold him. He applied to Temple and only Temple. By fall of 1994, he had moved to Philadelphia and started as a criminal justice major. A semester later, he was studying business. “It was a little bit of a journey for me to figure out what I wanted to do,” Price said. He credits friends at Temple with eventually introducing him to education, a field he quickly fell for when he switched majors one final time and began gaining practical experience in Philadelphia schools. Today, Price holds the Temple-bestowed distinction of EDU ’99. And another: Pennsylvania Principal of the Year. 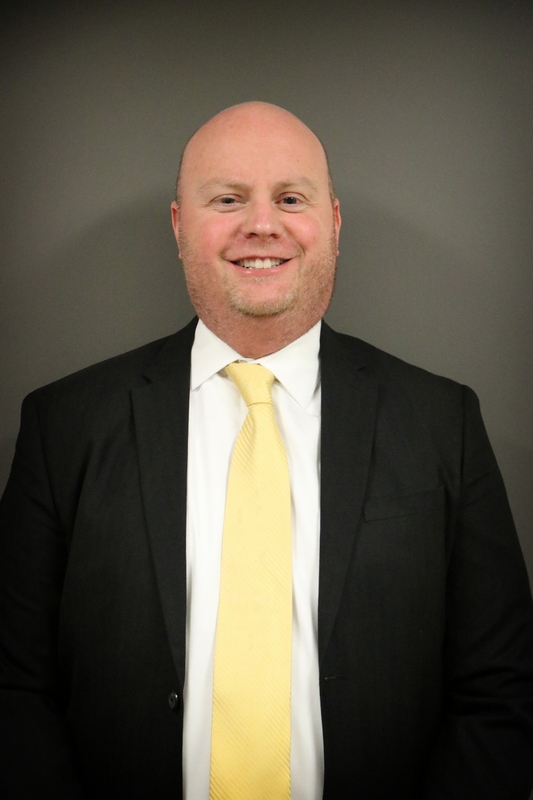 The current principal of Montour High School in McKees Rocks, Pennsylvania, just outside of Pittsburgh, Price was honored with that title earlier this year by the Pennsylvania Association of Elementary and Secondary School Principals. A teacher at the school nominated him and he completed a subsequent application. Pressed to discuss what may have made him stand out among his peers, Price remained reluctant. Price is now a candidate for the 2018 National Principal of the Year, awarded by the National Association of Secondary School Principals. He will join fellow principals of the year from across the country at a conference this month in Washington, D.C., which will include meeting with lawmakers to discuss education issues. The attention is something Price likes to shift to his school. It’s also a clear acknowledgement of Price’s dedication to the field, which was sparked at Temple. After graduating, Price remained in Philadelphia and spent six years as a teacher at Germantown’s John Wister Elementary School and earned a master’s degree in educational leadership from St. Joseph’s University. Price then moved to Pittsburgh, where he worked at the Math and Science Collaborative of the Allegheny Intermediate Unit, largely helping teachers develop fresh approaches to math and science instruction. Price went on to become the middle school assistant principal in the Montour School District. Two years later, he was named Montour High School’s principal—a position he’s held for the past decade. At the helm, Price has tried to ensure the school’s focus remains on academic achievement. Part of that is encouraging and working with students to pursue their college ambitions. And sometimes those include Temple.